It was only yesterday that we brought you the news that the official Facebook messenger for the Windows operating system had been leaked and was doing the rounds as a private installation file. The chat client followed in the footsteps of Google Talk and Windows Live Messenger to offer a full chat service which utilizes the social feed and friends from your Facebook account. It seems that rather than attempt to combat the leak, and apportion blame to those who leaked it, Facebook has opted for releasing the official version of the Windows chat client, available as a free of charge download. Facebook is the by far the most widely adopted social network in existence with over 800 million active users, with more than 400 million of those accessing the service on a daily basis. Bearing those statistics in mind it seems rather confusing that the on line chat feature available through Facebook.com has been met with quite a lot of negativity and has seen rather low adoption rates. Facebook themselves has tried in the past to combat this by integrating the private messaging system into the chat functions. 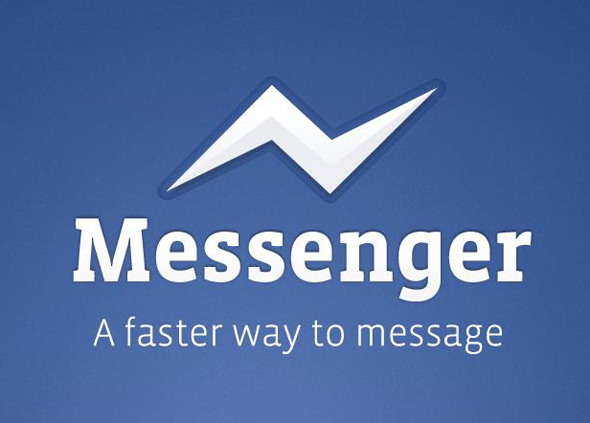 So just what does Facebook Messenger bring to the technology table? Well first and foremost it exists as its own dedicated client, exclusive to Windows 7. Facebook had started doing some field testing of the application last month with a small selection of users and have obviously obtained enough data and positive feedback to make them believe the client is ready for the prime time. A mobile version of the Facebook chat application has already been available for iOS, Android and Blackberry devices for some time. 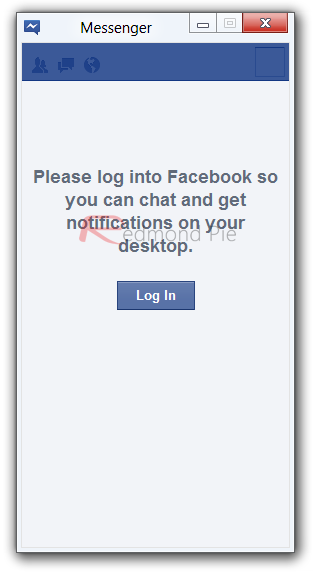 The Windows 7 client follows suit and provides access to Facebook chat, the recently introduced social ticker feed and user notifications. The company has already hinted on adding additional functionality to the Windows application, with users being teased with the prospect of video calling, multiple users in chat and also the ability to limit your availability. The application updates automatically so it could be that we see the features quietly pushed into place rather than downloading a whole new application with a change log attached. One of the surprising things for me personally is that the application requires you to be logged into Facebook via a web browser. Once logged in the chat application kicks into life and displays your social feed and available friends, basically mimicking the right hand side bar of the web site. It looks as though the purpose of Facebook messenger is to allow users access to the real time aspects of the website without the need to have the browser open and have the distraction of all of the features. Download Facebook Messenger for Windows 7.